In 1905, Acme Smoked Fish Co, located in Brooklyn NY, started as a horse-drawn wagon selling smoked fish. 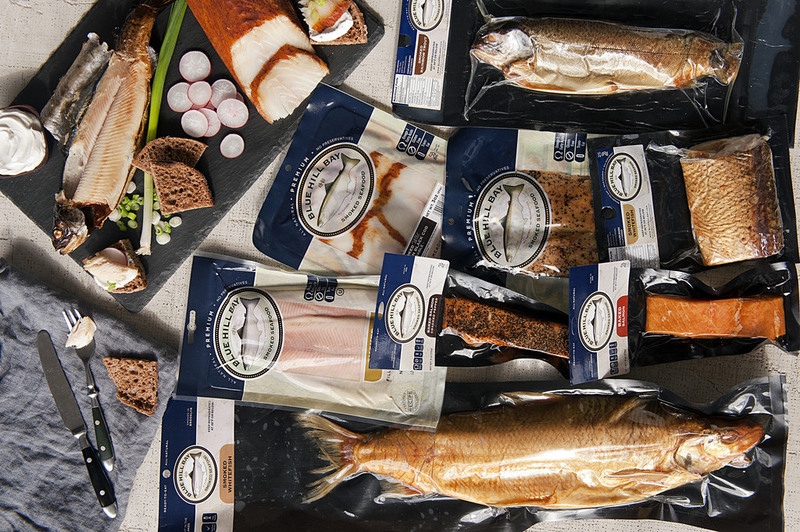 Since then, the company has been passed down from generation to generation and it’s no surprise that all these years later, they are a leader in the smoked fish industry. With four Brand Divisions in the company, it’s hard to keep up with all the great products they supply, but we do try! From salmon spreads and marinated herring to the very popular smoked whitefish portions, everyone has their own favorite item. Mine happens to be the herring in wine, ask anyone here at HFM, I take a jar home every other week! This month we are bringing back our retail manager’s favorite, Acme smoked black cod. He says it is the best, and I can’t wait to try it. Please join us here at Harbor Fish Market on Customhouse Wharf on April 12that 11:00 am for a sampling of Acme products and a chance to talk to a representative from the company, Alan Axler.